OAKLAND, Calif. (KGO) -- Oakland Mayor Libby Schaaf says the city began is search for a new chief of police two months ago, but they outlined the process at a news conference Monday afternoon. "Enhanced community accountability" will be "big part" of Oakland's future and 21st century policing said Schaaf. As such, the city will appoint two community members to sit on the selection committee for the new police chief. The city's youth will also be involved in the hiring process. "If you don't hear our voice now, it will be havoc trying to change the situation years later," said Kiyle Adams, 17, who was among several teenagers asked to speak at the news conference to discuss why young people's perspective is important. Oakland residents can call 510-238-3600 to voice their concerns, opinions about what they want in new police chief. The city will hold sessions in East and West Oakland related to the new police chief hiring process. They will also have sessions in Spanish and Chinese. 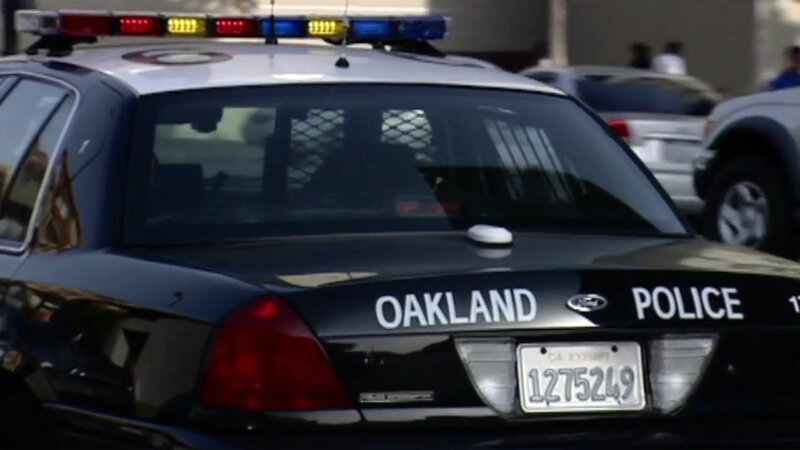 Oakland expects to hire a new police chief by January 2017. Some are concerned that top tier candidates may be deterred from Oakland because of the recent scandals at the department and with the Mayor Libby Schaaf recently referring to the department as "a frat house." Another issue is that San Francisco is also recruiting for a new police chief. Mayor Schaaf says that can be a "challenge or a bonus." It would be a bonus since there will be a lot of focus on the Bay Area she said. For more coverage of the Oakland Police Department, click here. Mayor Libby Schaaf says #Oakland began #OPD chief search 2 months ago, includes hiring recruiting firm and community outreach. Oakland mayor will appoint 2 community members to sit on selection committee for new police chief. "Community engagement is critical" in seeking new police chief; youth will be part of that process says Oakland Mayor Libby Schaaf. City will hold sessions in East and West Oakland about search for new police chief; will also have sessions in #Spanish and #Chinese.